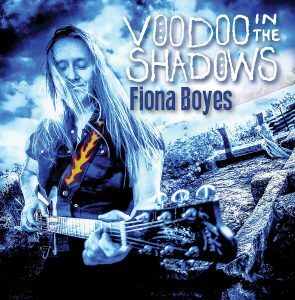 The International Songwriting Competition announced its 2018 Finalists, and Fiona Boyes’ song ‘Party at Red’s’ from Voodoo In The Shadows is a finalist in the Blues category of the International Songwriting Competition. The official judging round is underway, but there is also a ‘People’s Choice’ award for each category selected solely by a public vote. Simply an email address is required and you can vote once-per-day. 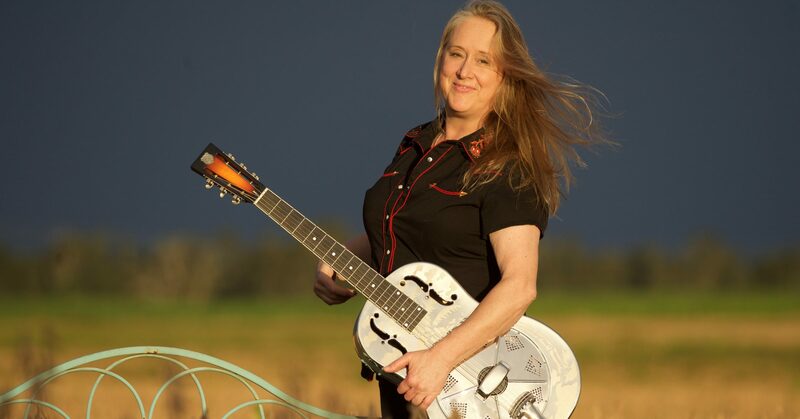 Click the button below and scroll through the list to Fiona Boyes and click the big red VOTE button!